Most of the schools where FLAEM is running the Why Wait Programme have very big numbers of learners. Nogwe Primary schools is one of such schools. In this photo, standard five learners pose for a photo with their head who teaches Why Wait in the class. All these learners are crowded in one classroom because the school does not have adequate classrooms. This school is one of the schools that is difficult to reach because of the road condition. During the rainy season the school is completely cut off. 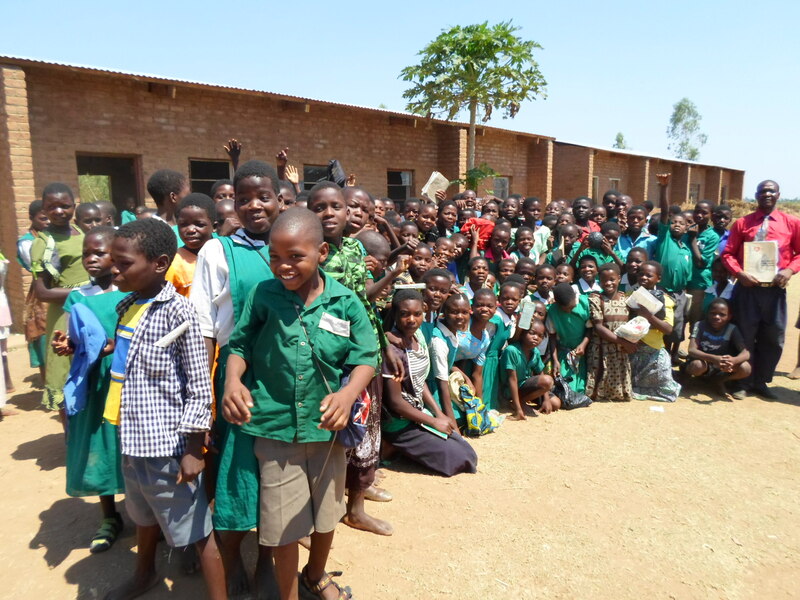 It is schools like this that FLAEM takes the challenge to reach out to. 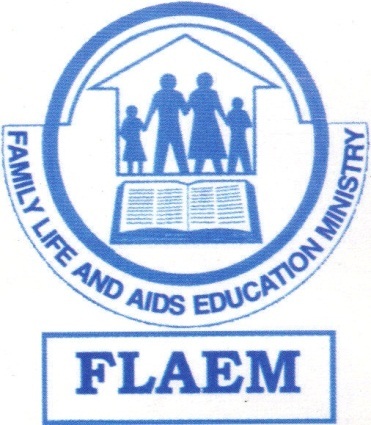 By assisting FLAEM financially, you are reaching out to these wonderful boys and girls who are neglected.